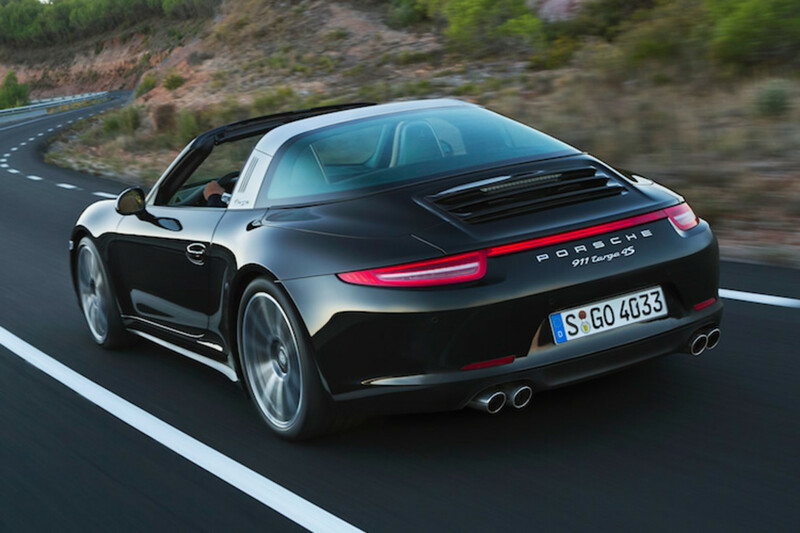 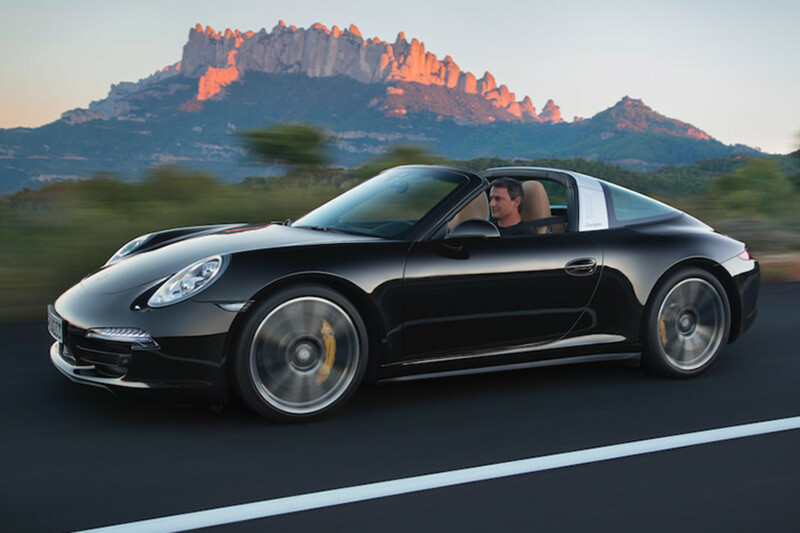 Porsche brings its classic Targa into 2014 with a look that is probably one of the best modern interpretations of the Targa since its debut in 1965. 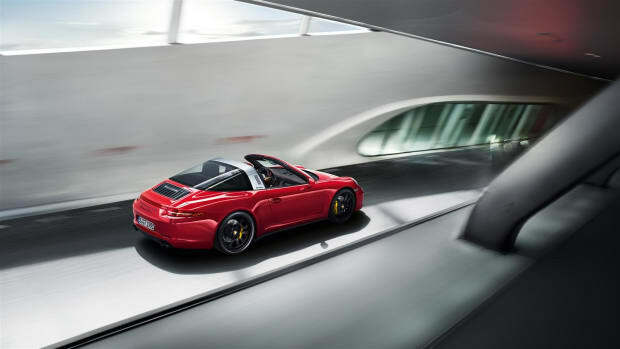 The company is introducing an innovative roof that is fully automatic and when opened, it stows the roof right behind the rear seats for open-air driving. 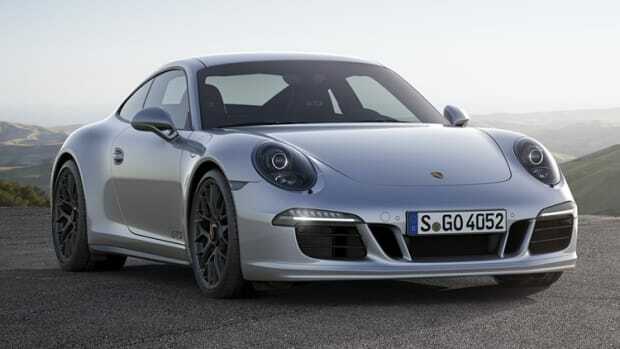 The cars will be available in all-wheel-drive 4 and 4S editions with the 4 being powered by a 3.4L 350 hp flat engine or the 4S which touts a 3.8L engine and 400 hp. 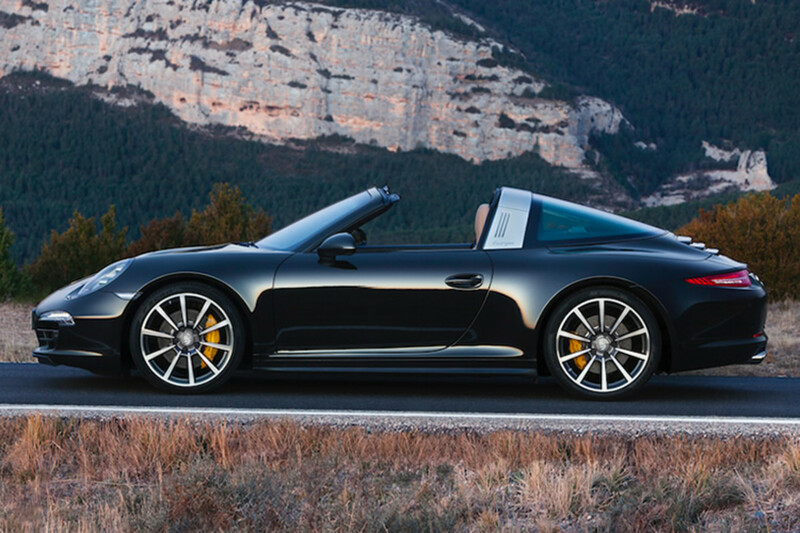 Everything you could want in a 911. 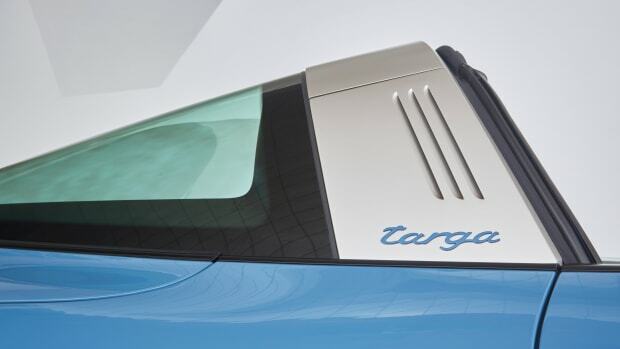 The limited edition Targa gets wrapped in Etna Blue.